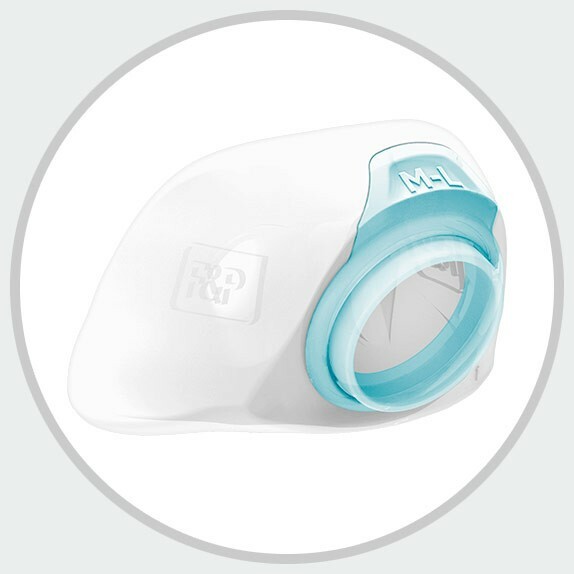 Fisher & Paykel's AirPillow™ Nasal Pillow Cushion for Brevida™ CPAP Mask is the replacement nasal pillow cushion for the Brevida™ Nasal Pillow CPAP Mask with Headgear. The minimalistic Brevida™ AirPillow™ cushion is triangular in shape, extending from the tip of the nose to the upper lip. The shape is intended to create a seal inside and around the nose, differing from those cushions which only seal inside the nostrils. Please Note: This cushion is only compatible with the Brevida™ Nasal Pillow CPAP Mask. This purchase is for the cushion only. Ships TODAY if you order within the next 7 hours and 57 minutes. The walls of the nasal pillow cushion are thin, measuring 0.25mm. 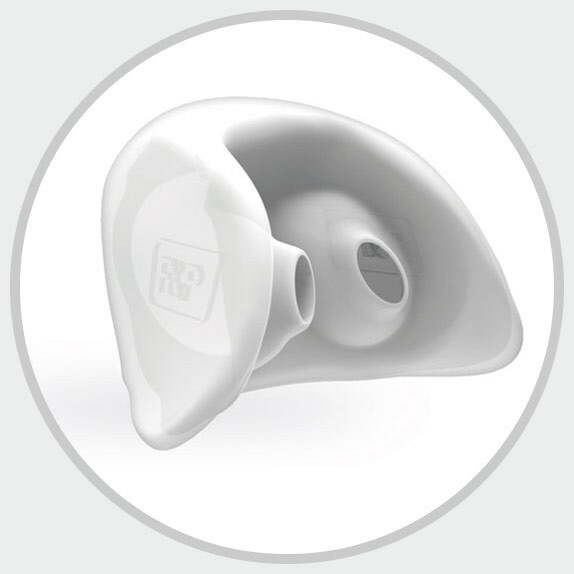 They are designed to slightly extend past the nose to the cheek to help create a balanced fit and stronger seal. Fisher & Paykel's consideration of stability during inhalation resulted in the Brevida's inflatable AirPillow™ nasal cushion. This unique feature draws the cushion closer to the nose during inhalation. Then, upon exhalation, the material will relax. The intent is ease of breath at each stage of CPAP therapy. The Brevida™ cushion is offered in dual sizes to help accommodate a wide range of facial structures.